The Links at Stonebridge is a cozy Saline neighborhood with 58 homes that are constructed with the highest caliber. Many have a panoramic view of the golf course or wooded area; the walking trails and children’s play area are enjoyed by residents. There are currently 2 homes listed for sale and so far this year, 1 has sold. $535,000. 4703 Sawgrass Drive West. 2941 square feet with 4 bedrooms and 2.1 baths. $513,000.4518 Links Court. 2424 sq. ft., + 1100 in finished lower level, 4 bedrooms and 3.1 baths. Last year at The Links at Stonebridge, 5 homes sold with an average sale price of $501,180 and an average price per square foot of $194.00. The 1 home sold this year has a sale price of $513,000, up slightly, and a price per square foot of $212.00, up 9%. To learn more about home values at The Links at Stonebridge, contact the real estate specialists with The Bouma Group at (743)761-3060 or email info@bouma.com. View more Saline neighborhoods here! 2688 square feet with 4 bedrooms, a study, and 2.1 baths. Stunning vaulted great room has a cozy fireplace and a wall of windows viewing the golf course. Desirable first floor master bedroom suite has spa tub, separate vanity area, his and hers sinks, and ceramic tile. For more details for 4741 Sawgrass Drive and to request your private showing, contact Ann Arbor’s Premier Realtors at The Bouma Group today at 734-761-3060 or email info@bouma.com. View more of our Featured Properties here! 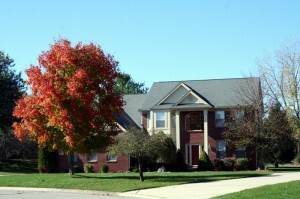 The Links at Stonebridge, is a cozy Saline neighborhood situated within the larger Stonebridge community. 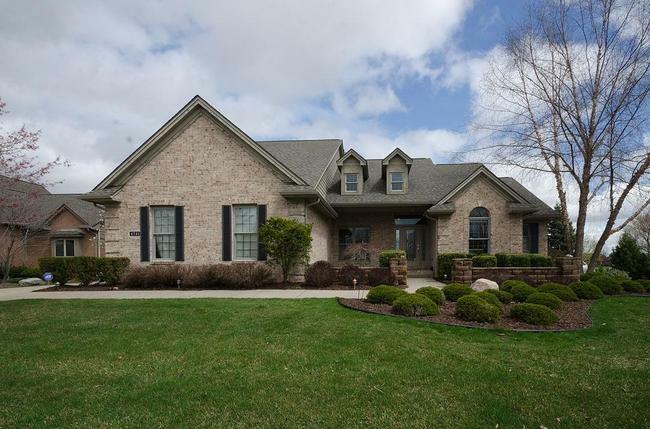 Homes feature many upgrades and offer wooded and golf course views. There are currently 0 homes listed for sale and in 2011, 4 homes sold with an average sale price of $378,725 and average price per square foot of $147.84. $330,000. 2607 square feet with 4 bedrooms and 2.1 baths. $374,900. 2400 sq. ft. +1500 in finished lower level, 4 bedrooms and 3.1 baths. $390,000. 2768 sq. ft. +900 in finished lower level, 4 bedrooms and 2.1 baths. $420,0000. 2505 sq. ft. +1500 in finished lower level, 4 bedrooms and 3.1 baths. In 2010 at The Links at Stonebridge, 4 homes sold with an ASP of $381,350 and A$/SF of $147.84. For an in-depth analysis or to learn more about Saline Real Estate prices at any of the Stonebridge communities, or the nearby Lake Forest, The Waterways, or St. James Woods subdivisions, contact the Saline Realtors at The Bouma Group today at 734-761-3060 or info@bouma.com. 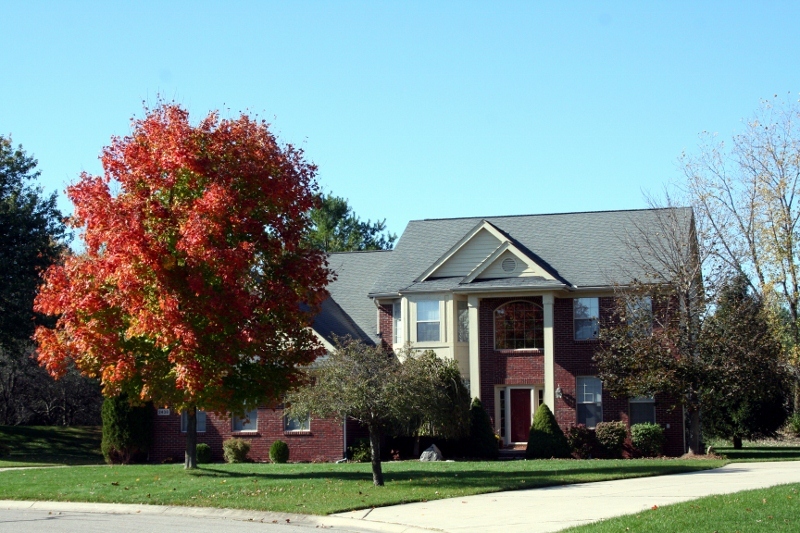 To view instant listing and sold data, plus floor plans, photos and more for subdivisions in Ann Arbor, Dexter, and Saline visit the Subdivision Hotline here!